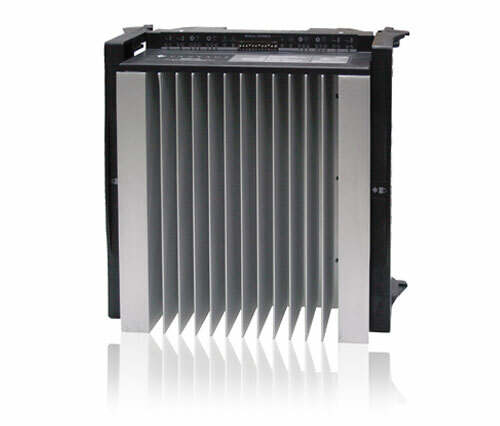 Vantage's InFusion Standard Dimming Modules (SDM12-EM) is a key component of Vantage's lighting control solution. The SDM12-EM is mounted in a Main or Secondary Power Enclosure (IMPE or ISPE) and supports control of up to 12 standard (forward phase) loads with up to four line feeds and up to 64 total amps of load. Enclosures provide new module locking mechanisms for improved in-field plug and play installation and service; allowing modules to be quickly replaced without affecting load connections to the system. Field Serviceability is enhanced with field service alerts sent via email to installers and in-field firmware upgradable lighting control modules, an industry first. Layout of the Dimming Module is simply designed through Vantage Design Center Software.